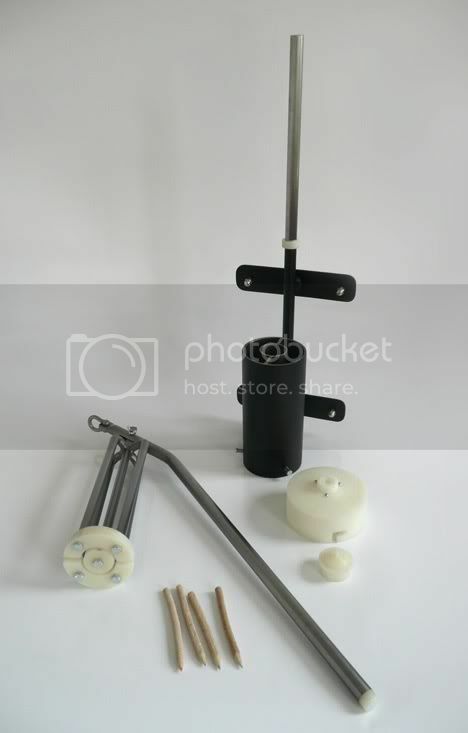 Ariane Prin does more with less by "closing the loop" in her cradle to cradle design. 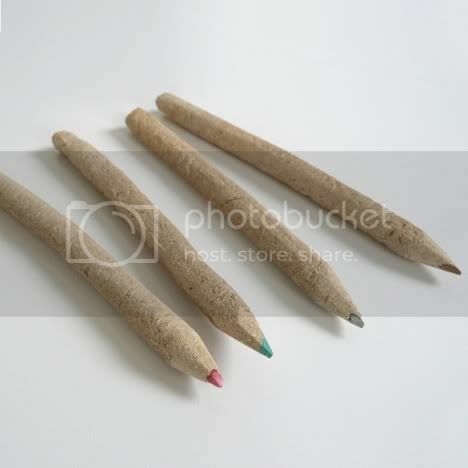 These pencils are made from waste material found around the Royal College of Art. By using clay from the ceramics department and liquid graphite from the glass department she was able to make the lead. For the body she mixed sawdust with flour. 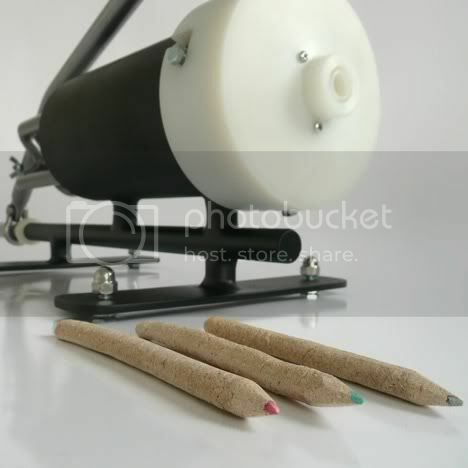 She designed a tool that extrudes the two part simultaneously creating the pencils.